Facebook’s data leak fiasco has not only tarnished the company’s reputation and shaved off billions of dollars from its market value, it is also adversely affecting the company’s ambitious plans to launch new hardware products and services. Due to the raging controversy, Facebook has reportedly delayed the launch of its smart home devices that were expected to be unveiled at the F8 developer conference in May this year. The firm’s smart home devices were expected to hit the market in fall 2018, however, the company had planned to announce the devices at the F8 conference in May to give a preview of their features and capabilities. 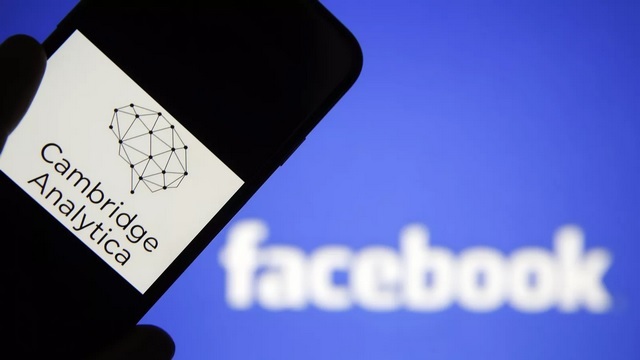 But now that people’s trust in Facebook is waning, asking them to place a connected device in their home which is capable of collecting a vast amount of personal information does not seem to be a logical move. 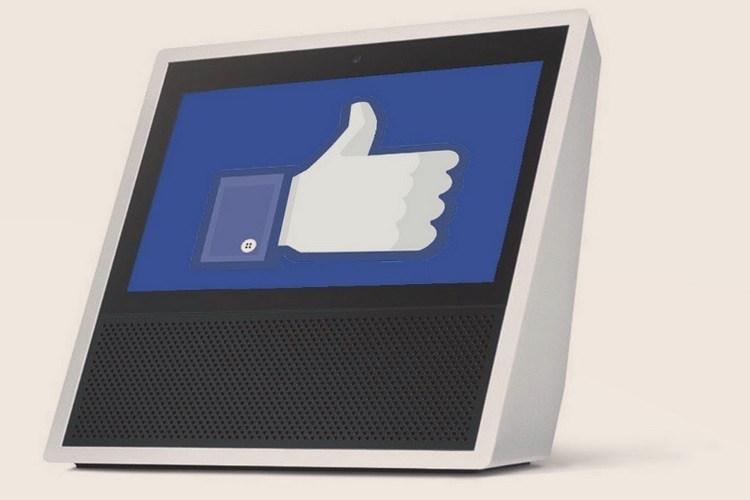 Facebook’s display-equipped smart home device has been in development for quite long and is reportedly being tested by a closed circle of employees. Codenamed Aloha, the smart home gadget features a laptop-sized screen with a camera onboard to facilitate video chat. Moreover, the company also has a standalone smart speaker in the pipeline that will compete with the likes of Amazon’s Echo and Google Home. Bloomberg’s sources have revealed that despite the delay, Facebook’s smart home devices will be launched later this year.